We offer the following pre-packaged tools that allow you provide our content and analytics to your traders within your trading environment. For deeper integrations please visit our “API & Integrations” page. Our web components are fully skinnable and responsive and can be integrated into your marketing website, lead generation website, and trader cabinet. 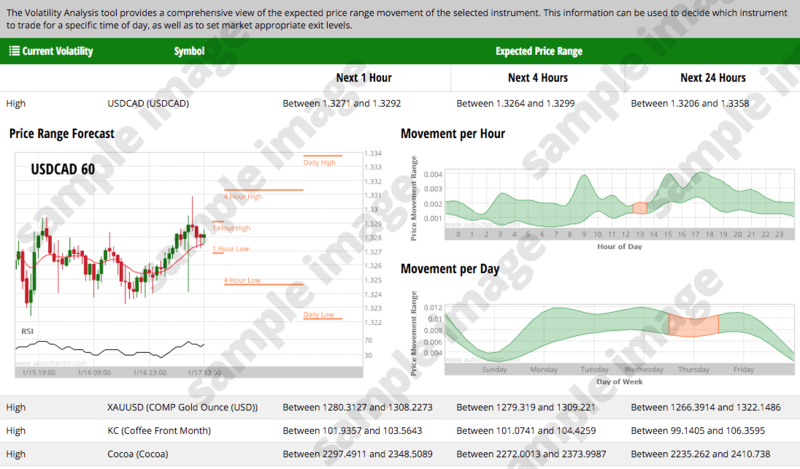 Trading opportunities web component that is updated every 15 minutes with new setups based on all our analysis types. 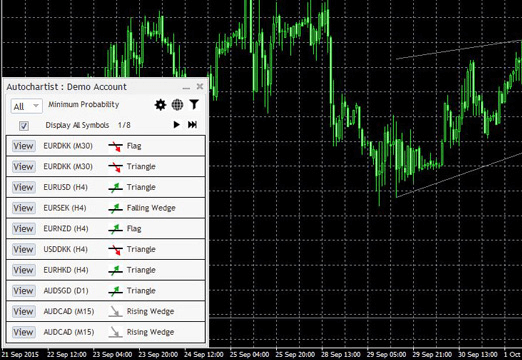 Volatility Analysis component that provides traders with a visual representation of expected volatility. High leveraged OTC markets pose significant risk of loss for retail traders. This is especially true when traders do not understand the financial risk in their trades. 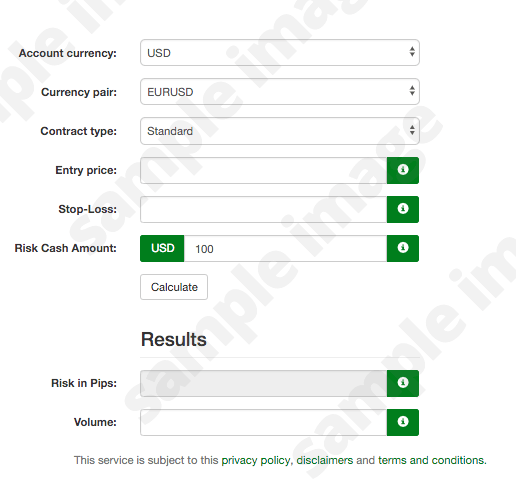 To help traders manage their exposure we have built our Risk Calculator product that calculates the financial risk before placing trades. This tool offers retention departments a means of extending customer lifespan. Our Market Reports is a newsletter that is produced up to 5x per day in dozens in languages. It is primarily used for email communication or in cases requiring less frequent updates. 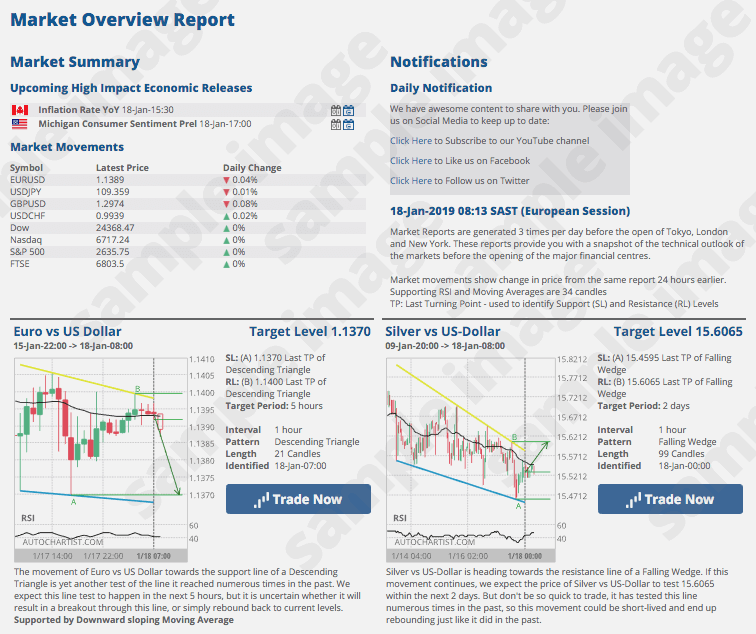 This tool contains a list of upcoming high-impact market events, a summary of the latest major market indicators, along with a snapshot of the currently-relevant trading setups. 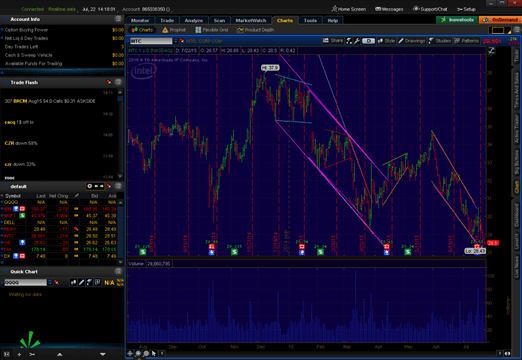 A sample market report with custom call-to-action links to open a trade. This content can also be directly integrated into your CRM / Messaging system. 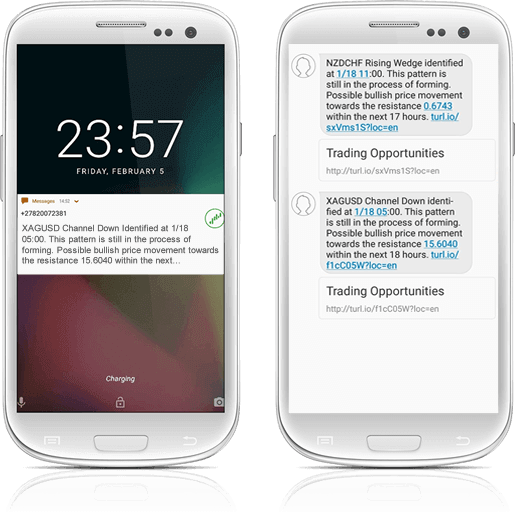 We can deliver our market analysis directly to traders through our SMS gateway or through your mobile application via Push Notifications. 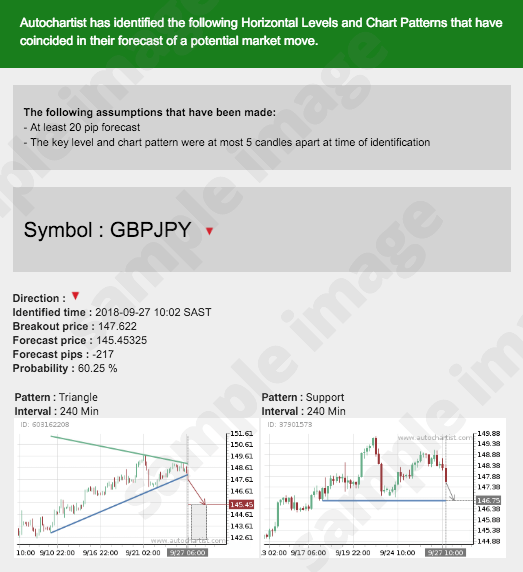 Our SMS feature allows traders to see an image and open your mobile trading platform in order to place a trade. A example sms with a screenshot of the content and call-to-action. If you prefer to use your own SMS gateway we can provide you with an API that provides short forms of our market analysis. Click here for more information about our APIs. 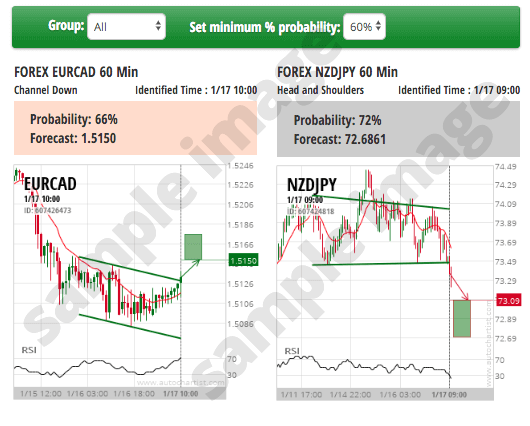 After a 2 week period, traders are given the option of selecting their broker and receiving trade setups based on the selected broker’s data; giving your traders a consistent view on market opportunities. 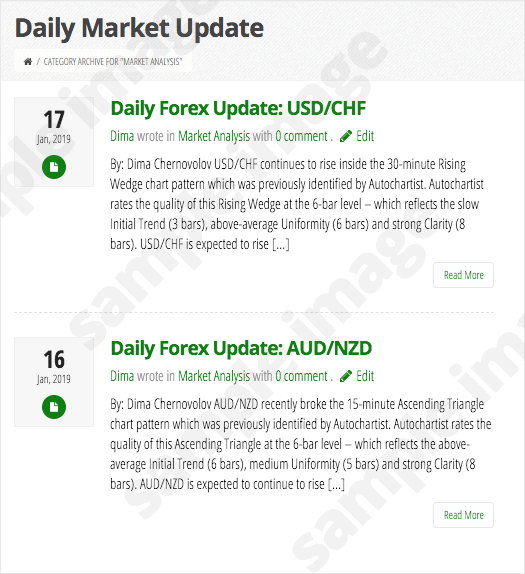 We provide an analyst-written daily market update specifically targeted at inexperienced traders. 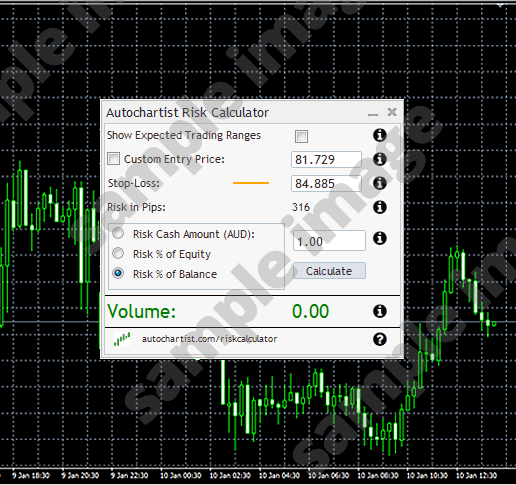 It uses trading opportunities identified by Autochartist and explains how to interpret them. 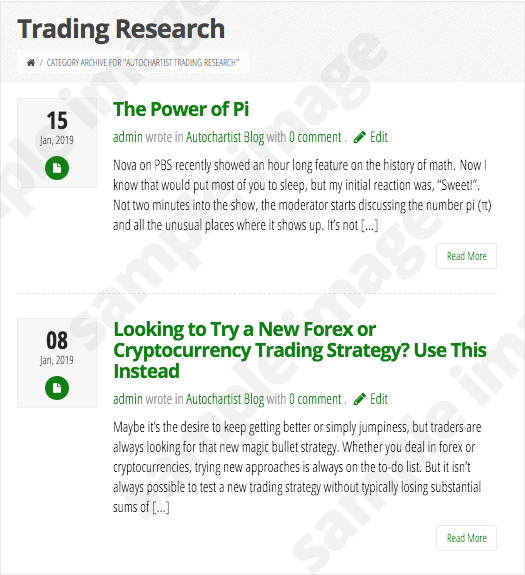 For more experienced traders we provide a weekly article produced by our R&D department. These articles contain in-depth market analysis primarily around statistical methods. Our content is available as plugins into multiple trading platforms, see our “API & Integrations” page for more information about pre-built plugins. With the ever-changing dynamics of technology, it is essential to keep customers updated through as many digital channels as possible. In an effort to be progressive, we have integrated our content into Amazon Alexa and Google Home smart speaker devices. For rare, but potentially highly valuable instances when multiple types of analysis correlate in terms of their market outlook, we have developed our Correlating Signals alerts. 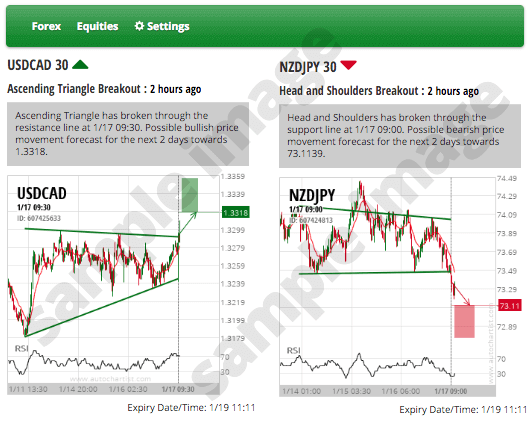 These alerts are delivered by email directly to trades looking for much lower frequency, but higher-value trade setups.